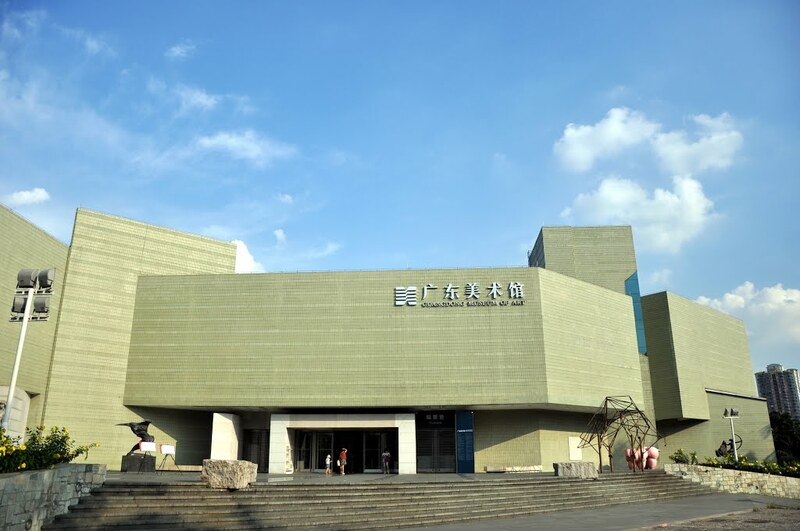 Sat in the middle of the Pearl River on Ersha Island, the Guangdong Museum of Art is home to works depicting modern China and overseas Chinese. Spread across 12 exhibition halls, the permanent collection includes contemporary pieces of fine art specifically relevant to Guangdong (especially those by the Lingnan school of painting) and China’s coastal areas, as well as works by overseas Chinese artists. In addition, the museum contains a vast array of sculptures and ceramic crafts, as well as other artworks that are important to art history. A variety of visiting exhibitions featuring pieces by world-famous artists are also hosted here.